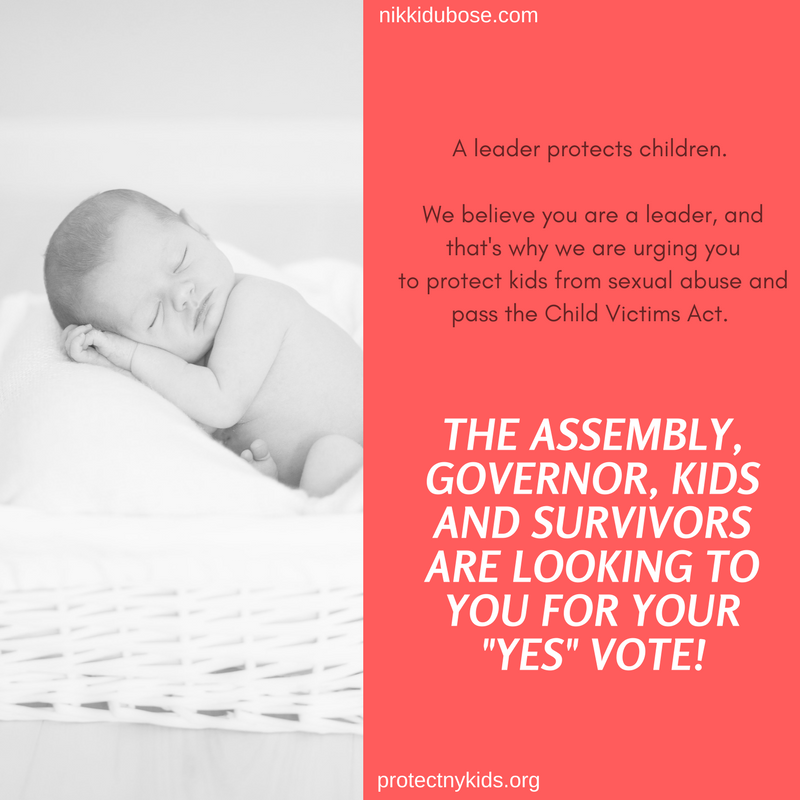 Posted in Advocacy, Mental HealthTagged advocacy, Child Victims Act, God, Holy Spirit, Jesus Christ, mental healthLeave a Comment on Child Victims Act: Where do we go from here? AB 1312 SIGNED into law yesterday by Governor Jerry Brown! You, the people, responded to the action call to let Governor Jerry Brown know how important it was to sign AB 1312 into law. Because of your support, he listened, and signed AB 1312 into law yesterday, extending rights to 11 million sexual assault survivors in California! THANK YOU. I want to thank Jerry Brown for signing bills this week to help empower women, children, and families. As a survivor of 17 years of mental health issues and a director of League of Women Voters of Los Angeles and Mental Health Co-Chair, I am so grateful for EVERY piece of legislation that is signed into law to prevent, protect, and empower others. I always say this, but we must step up and help one another as a society – government plays a tremendous role in ensuring that the rest of the nation has a reduction in shame with mental health issues and an improved access to care. For the full list of bills, visit here. Posted in AdvocacyTagged ab1312, advocacy, bills, God, Holy Spirit, Jesus Christ, legislation, mental healthLeave a Comment on AB 1312 SIGNED into law yesterday by Governor Jerry Brown! 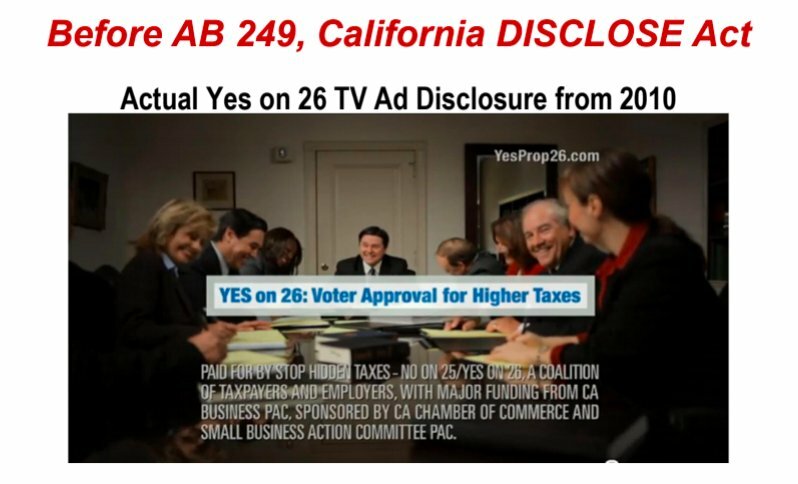 DISCLOSE ACT (AB 249) Signed Into Law by Governor Jerry Brown! Thank you to everyone who called, emailed, travelled to the California State Capitol, and played any part at all pushing for the passing of the DISCLOSE Act (AB 249). Because of you, and after seven long years, Governor Jerry Brown has officially signed the bill into law. I especially want to thank the President of the California Clean Money Campaign, Trent Lange, PhD., (President and Executive Director) and D’Marie Mulattieri (Field Organizer and Accounting Administrator), Logan Smith (Field Organizer), Nancy Neff (Northern California Regional Coordinator), David Schmidt (Northern California Regional Coordinator), Teresa Priem (Delegate to the Democratic State Party), and all of the lawmakers who signed on and supported the bill, including my representatives, Assembly Member Al Muratsuchi and Senator Ben Allen. I was proud to endorse this bill, and also with the League of Women Voters of California and on the local level, with the League of Women Voters of Los Angeles. Thank you to Georgia Quinn, a LWVLA student member, who interned with the CA Clean Money Campaign in Cluver City this summer. * Requires the top three funders of political ads to be shown clearly and prominently on a solid black background on TV ads. * Requires true funders to be disclosed on ads even if they try to hide behind layers of front groups. *Makes it illegal to purposefully deceive voters about who pays for political ads. 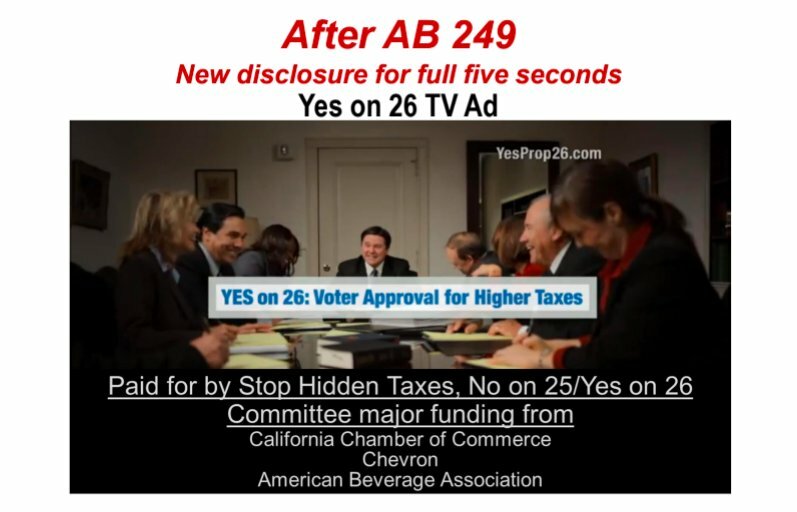 Posted in AdvocacyTagged advocacy, D'Marie Mulattieri, dark money, disclose act, God, governor jerry brown, Holy Spirit, Jesus Christ, politics, trent langeLeave a Comment on DISCLOSE ACT (AB 249) Signed Into Law by Governor Jerry Brown! Read more on The Digital Journal. Author Nikki DuBose of Washed Away: From Darkness to Light was recently interviewed on addiction and recovery. Here she offers a recap on everything from when her addiction began to how to help a loved one who may be suffering. 1. Can you pinpoint when your problems with addiction began? I was wired for addiction – my mother had bipolar and dissociative identity disorder and her mother (she was adopted) died from cirrhosis of the liver as a result of alcoholism. Read the full article on Addiction Hope. “What will matter 100 years from now: Your organic fruit, or the fact that you chose not to stand up for children who have been sexually abused?” That was the question I posed to Whole Foods Market executives on Tuesday, February 28th, at the Omni Hotel in downtown San Francisco. Myself along with other key business leaders, anti-animal abuse organizations and child sexual abuse advocates, came together that day to encourage Co-CEO John Mackey to disavow his relationship from alleged child sexual abuser Marc Gaffni. Listen to the podcast with Nikki and Bill Murray here. 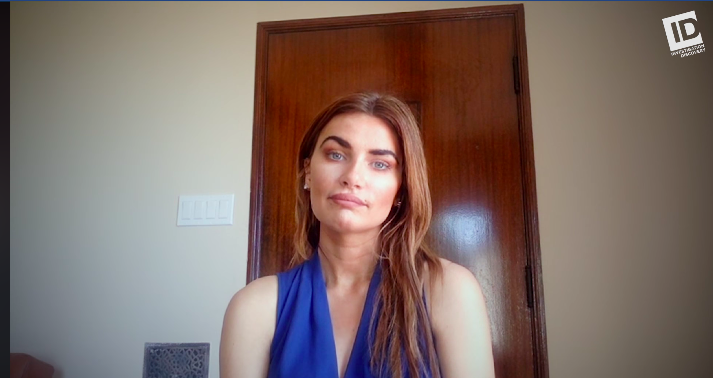 Tonight’s special guest is Nikki DuBose from Los Angeles, a returning NAASCA family member who was abused as a child and later as a young professional model. Nikki works closely with Matt Sandusky at the ‘Peaceful Hearts Foundation,’ and will tell us about her new book, ‘Washed Away: From Darkness to Light.’ In her memoir, Nikki details how being sexually abused as a child led to a seventeen-year battle with serious mental health issues such as eating disorders, depression, self-harm, substance abuse and sexual addictions. She experienced a great deal of success, yet that prosperity came with a high price that often mirrored the sexual abuse from her youth. Among other things, Nikki advocates on her web site for better regulation of the modeling industry. Coming to a place of full healing has not been easy for Nikki, but she says, “I wholeheartedly believe that full recovery is possible. It starts with speaking out and reducing the shame and stigma that is so often attached to mental health issues.” She goes on, “Being an advocate is what allows me to wake up every day and feel truly alive. All of that pain that I lived with for so many years is now channeled into making a difference in society. Whatever issues you’re passionate about, use your voice and the resources you have; love yourself first and from there you can help to change the world.” We’re delighted to have Nikki as a card-carrying member of the NAASCA family! Trigger warning: Descriptions of eating disordered behaviour and abuse. 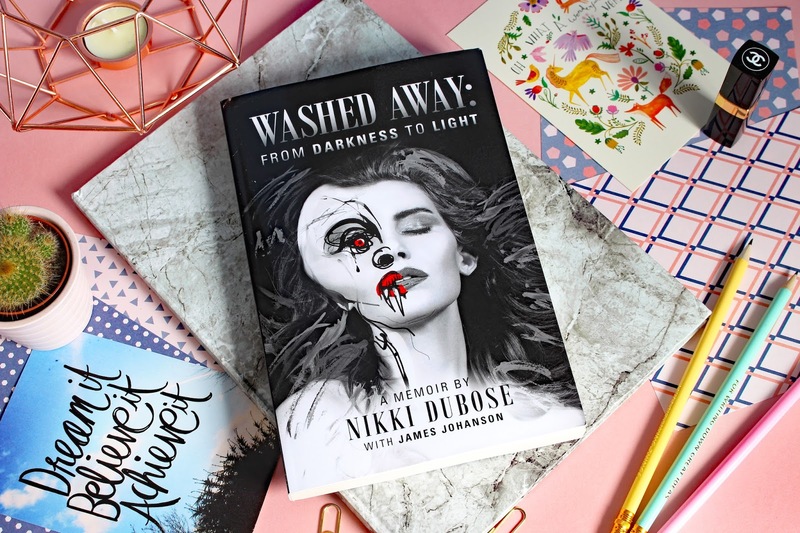 In December last year we were lucky enough to have the opportunity to speak with the lovely Nikki DuBose about her recent memoir Washed Away: From Darkness to Light, her experiences in the modelling industry, her current advocacy work and her inspiring path to recovery from an eating disorder. Read the full interview at BodyMatters Australia. Read the full review at Donovan’s Literary Services. Yesterday, while at a meeting for the League of Women’s Voters Los Angeles, I sat and took it all in. There I was, amongst women who, held varying political preferences, but who were all in the same room for the same reason: to make democracy work. I felt elated and strong. To my right were two teenage girls, who, just a couple of weeks ago, had travelled all the way to Washington DC to attend the Women’s March. They didn’t appear older than sixteen, but they cared enough about standing up for women’s rights that they got on a plane, put on pink, knitted hats, braved the harsh cold and made their voices heard along with over a million men and women at the US Capitol on January 21, 2017. In light of the latest presidential election, I think it’s great that the Western world has sort of woken up and decided to get more involved with advocacy work. After all, there is a positive side to every seemingly negative situation, not that I hate Trump, because I don’t. What I am saying is that, every time I go on social media, it seems that a vast majority of Americans, particularly liberal females and the men who support them, are constantly pushing forth issues they are passionate about, and how they can make significant changes for good. I am all for being an advocate . Five years ago, I began to campaign for the rights of those in the eating disorder community, while I was still in the throes of my own eating disorder and learning how to recover from a range of mental illnesses. In fact, helping others and pushing for change in my community, teaming up with national associations and bring awareness to issues is one of the biggest reasons why I believe I got to a strong place of recovery. It’s also why I am now so heavily involved in helping to pass legislation and want to run for office one day. Read more at Eating Disorder Hope. Changing the Modeling Industry: Have You Heard About AB 2539? Posted in Advocacy, Modeling IndustryTagged advocacy, dubose, God, Holy Spirit, Jesus, mental health, modeling industry, nikki, NikkiDuBose, Recovery Warriors, thenikkiduboseLeave a Comment on Changing the Modeling Industry: Have You Heard About AB 2539? On the NEDA Blog: The Modeling Industry is Changing. It’s About Time. Read more on The National Eating Disorders Association. Posted in Advocacy, blog, Modeling IndustryTagged advocacy, Bill AB 2539, California, dr. bryn austin, dubose, Eating Disorders, God, Holy Spirit, Jesus Christ, marc levine, mental health, modeling, models, NEDA, nikki, nikki dubose, recovery, role models, sara diff, thenikkiduboseLeave a Comment on On the NEDA Blog: The Modeling Industry is Changing. It’s About Time.